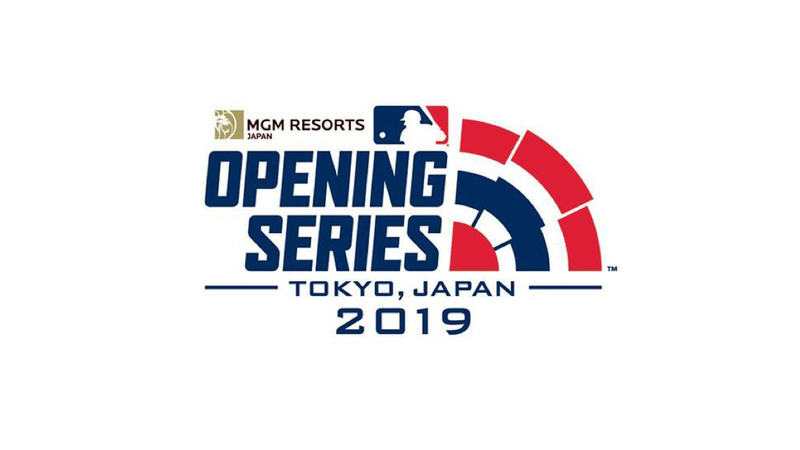 MGM Resorts International has been named title sponsor of the 2019 MGM MLB Opening Series in Tokyo, an opening series that will be played between the Oakland A’s and the Seattle Mariners. The games, which will kick off the Major League Baseball regular season, will be played March 20–21 at the Tokyo Dome. The agreement with MLB and the Major League Baseball Players Association marks MGM’s first marketing activation around an MLB event. MGM will have a presence at fan-facing events outside the stadium and will have its logo appear on the A’s right sleeve jersey during the series. The 2019 MGM MLB Opening Series marks the fifth time MLB will have opened its season in Tokyo and the first time since 2012. The games will mark the league’s eighth international opening to the season, with other games played in Mexico, Puerto Rico and Australia.